Based on eMarketer’s latest forecast of US ad spending, the rapid growth of mobile ad revenues at Facebook has helped make the social network the second-largest digital ad seller in the US, behind only Google. This year, Facebook will take in 7.4% of net US digital ad dollars, or $3.17 billion, while Google will account for nearly four in 10, or $17.00 billion. eMarketer had previously forecast Facebook would remain slightly behind Yahoo! this year. But the strength of Facebook’s mobile business has pushed the social network past Yahoo!, whose share is now expected to decline to 5.8% in 2013, from 6.8% last year. eMarketer has updated our forecast for digital ad revenues at major ad selling companies based on several factors, including Twitter’s public filing of its S1, which revealed solid performance in the first three quarters of the year with significant mobile revenues; new data about YouTube and its contribution to Google’s revenues; and Facebook’s continued stellar mobile performance, with the potential to open up new inventory via Instagram as well as the announcement to include video ads in the newsfeed. Just like on the desktop, Google and Facebook grabbed the greatest shares of net US mobile ad revenues, with Facebook jumping from 9.0% to 16.0% between 2012 and 2013. 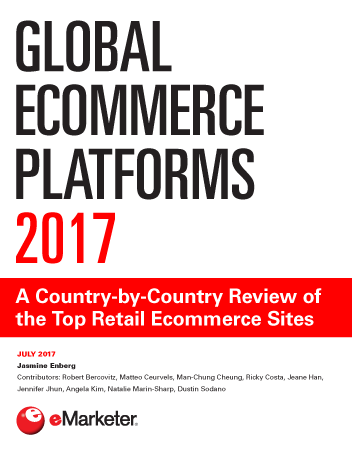 Globally, Google dominates the mobile ad landscape, with a 48.76% market share, eMarketer estimates. Facebook has seen its share of global mobile revenues explode this past year, growing from 5.34% in 2012 to 16.91% in 2013. 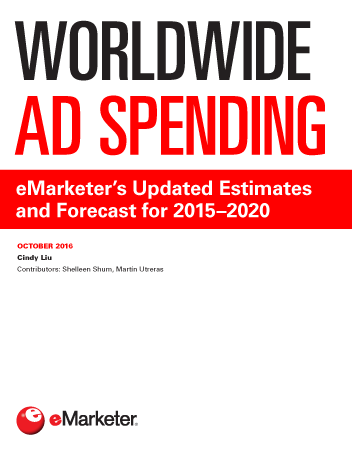 Mobile internet ad spending worldwide will grow 105.9% to top $18.15 billion in 2013, eMarketer estimates, up from around $8.82 billion last year. 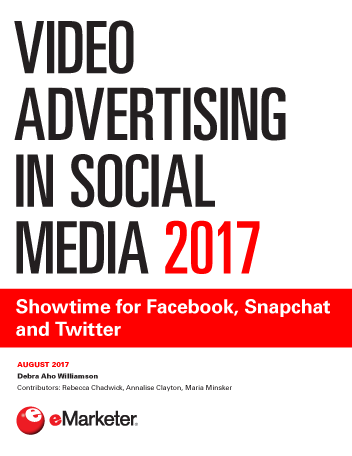 It now accounts for 15.2% of all digital ad dollars spent globally, up from just 8.5% last year.